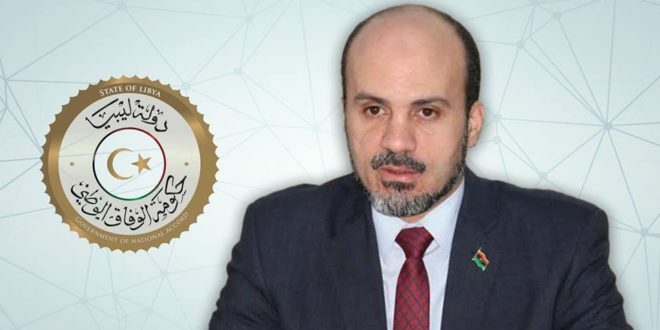 Mohammed Al-Amari, a member of the Presidential Council, was surprised by the silence of the Presidential Council on the ongoing clashes in #Sabratha. 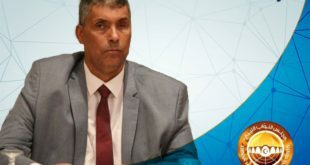 On his Facebook page, Al-Amari stated he had waited in vain for the presidential council, in its capacity as the supreme commander of the army, to order an end to the clashes for both sides of the fighting in #Sabratha. 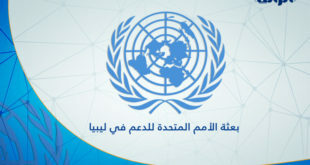 Al-Amari attributed the worsening situation in #Sabratha to the entry of parties external to the city. 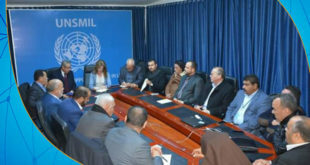 He also appealed for a ceasefire; asking that parties involved in the conflict sit down to resolve the differences. 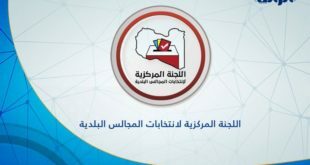 Al- Amari also asked that the military prosecutor open an investigation into #Sabratha; calling on the presidential guard to intervene “immediately” to separate the combatants.